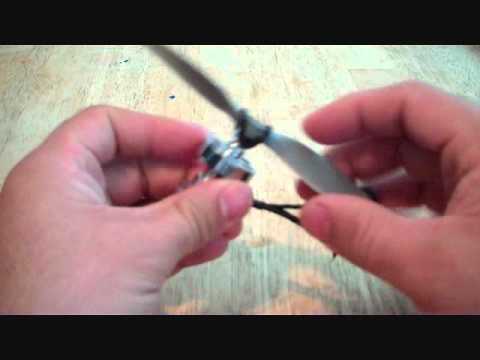 I have been given a Turnigy DST-1200 motor and want to source a propeller. But the 3mm shaft has a 6mm hub with two flat sides. I have not seen a compatible propeller. Or does the propeller sit in front of this hub on the 3mm shaft only?